Facial tissue offers premium quality and softness, providing the comforts of home away from home. 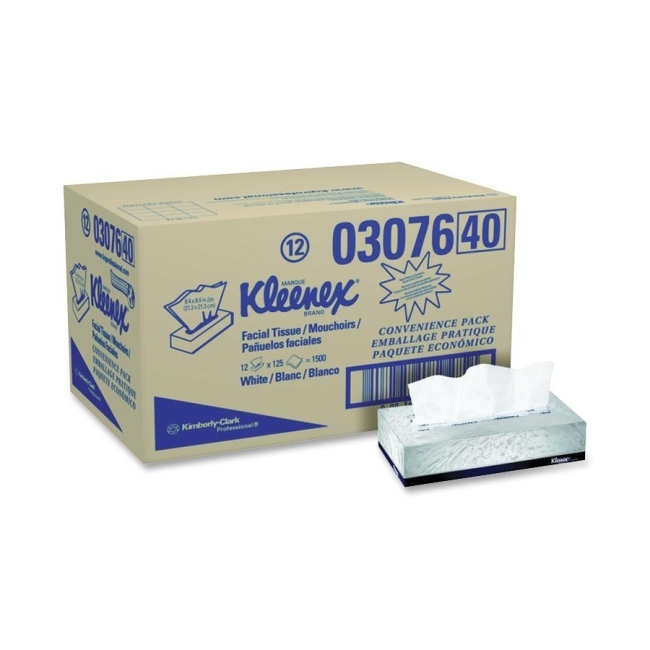 Each two-ply, absorbent tissue measures 8-2/5" x 8-2/5". Signal feature alerts you when its time to change the box. Full Size: 8.40" x 8.40"